OK We have been a little on the hard to reach side for a while. SORRY. Now we know that this is going to be a difficult one. It is a full double DIN unit. The face dimensions are 178mm / 7" wide x 100mm / 3.94" high. I am going to get some spare dash parts so I can figure this out outside the car. Then make a clean install. This is going to be a slow build because I don't want there to be any mistakes. We finally have the car in a condition where it is a show winner. In January 2019 we took our first 'Best of Show". Well this is just the teaser. The radio arrives this weekend and then I will do videos and photos and live feeds on our club page, Scudero Fiero. Look to FB and YouTube as well as here for all the twists and turns. This will be an in depth thread Full of information I have not found anywhere on this kind of install. Installing 2 din units is not terribly difficult, but the hardest part is getting the facia to look good. There's a guy on facebook that makes faceplates, but you miss the factory look. I used a bezel to cover the hole on mine so I could still used the factory faceplate. 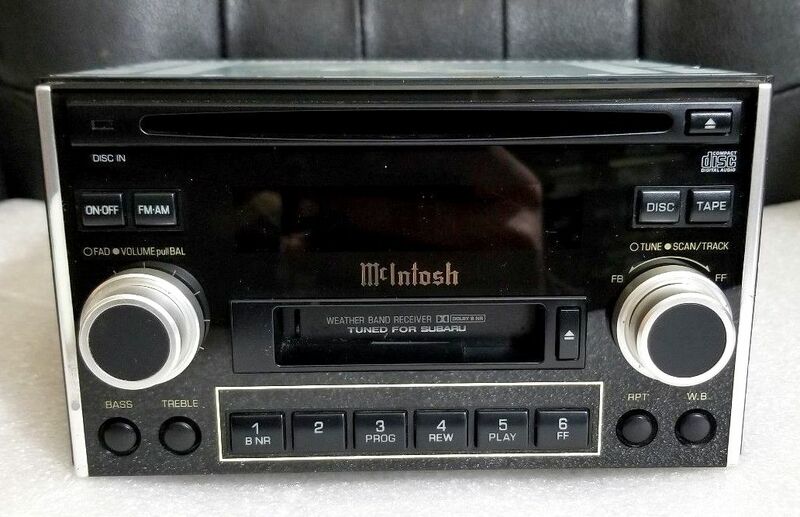 That is a REALLY nice head unit! Love LOVE LOVE Macintosh! Well there is a cross brace that will most likely have to be removed if I remember correctly. Also the hole sizing is at least 1/4" off in height and down both sides. 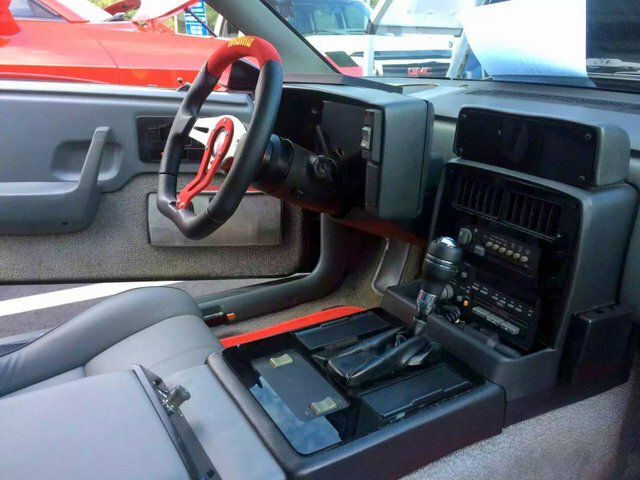 I am going to think about moving the AC controls to below the radio. As far as the trim we have already replaced all the trim, including instrument cluster, to a heavy smoked acrylic so the McIntosh will match with the trim very well. That is going to make fit and finish the biggest priority on this job for me. The plan is to have it perfectly flush with the surface. I will be making a new trim plate for this area no matter how I place it.